Music superstar Beyonce has confirmed that she will be in the ‘Lion King’ remake. The much loved and hugely successful cartoon by Disney is going to be remade in live CGI (Computer Generated Imagery). Following the massive success of Disney cartoon remakes of ‘Jungle Book’ and ‘Beauty and The Beast, it comes as a welcome surprise to many that the ‘Lion King’ will get the same treatment. Beyonce will play ‘Nala’, Donald Glover (aka Childish Gambino) will play ‘Simba’, John Oliver is Zazu, Comedian Seth Rogen will be ‘Timon’ whilst ‘Pumba’ will be voiced by Billy Eichner. John Kani will voice ‘Rafiki’ a character that Robert Guillaume voiced in the original cartoon. 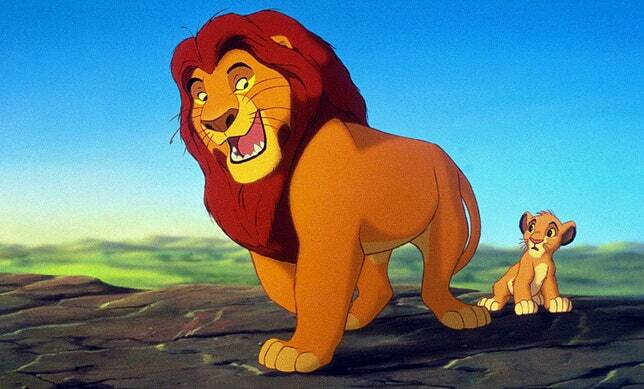 Chiwetel Ejiofor will give life to the ‘Scar’ character who is the brother of ‘Mufasa’ who was gloriously voiced by James Earl Jones and is going to reprise his role in the reboot.